I grew up in California, mostly Southern California, where for the most part of the 365 days in the year, it's blue skies and 75º weather. For 33 years of my life, I lived one season. Of course I knew about the other three, but I never quite lived it. Now I live in Colorado, and I've just experienced my second fall season. Guys, I'm falling for fall. There is something just unbelievably spectacular seeing the deep bright orange and yellow hues of color stand out amongst the droves of evergreens and pines. It is simply put, beautiful. I cannot encourage people enough to not only find the time, but make the time to experience this transition from summer to fall. 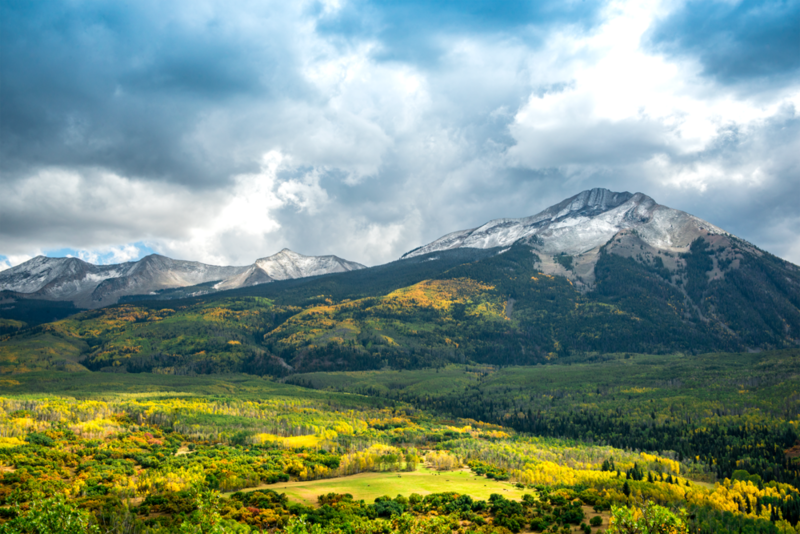 The best time in Colorado to catch this transition is typically the last two weeks of September, you should be mindful for the weather patterns a couple weeks in advance. 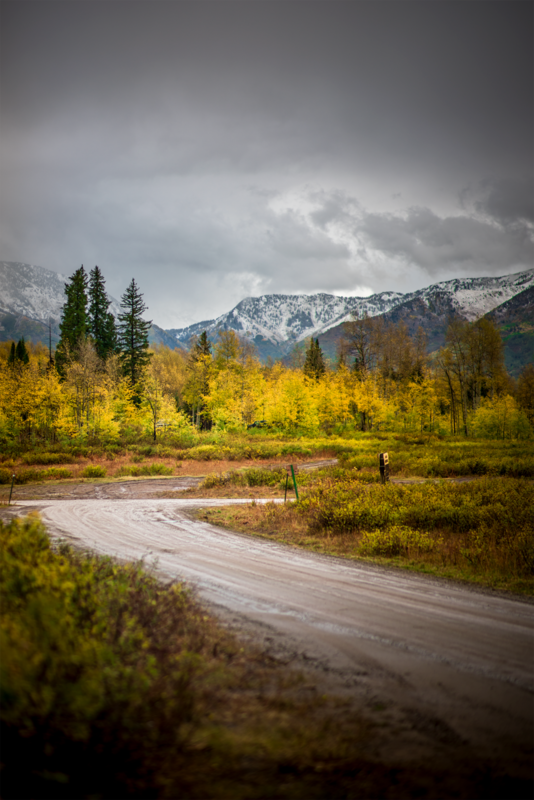 Late summer storms can speed up the process and leave the aspens bald with a colorful path of leaves to walk on.